Home » International audience outreach » How to enter Crimea? 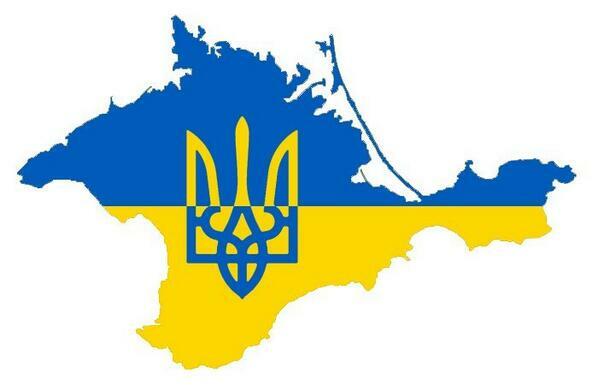 To enter the Autonomous Republic of Crimea, journalists need a special permit along with a claim (letter of approval) from the Ministry of Information Policy of Ukraine. To enter Crimea, you need to go through the following procedures. 1. Receive a letter from the Ministry of Information Policy of Ukraine. The letter should finish with: “We would like to ask the Ministry of Information Policy of Ukraine to approve the entrance to Crimea of our journalist [Name and Last name]. The journalist must send a scanned letter from editor along with press card and his/her passport to the email of the Ministry. The Ministry will prepare an approval letter. It is necessary to collect the permit in person at the Ministry. To get the permit, you will need to present the original passport and original letter from editor. Contacts of the Ministry: press@mip.gov.ua. Physical address of the Ministry: Kyiv, Grushevskogo street 12/2 (entrance #6 from Sadova street). Please, inform the Ministry about your visit in advance per email. 2. Obtain a special permit from the State Migration Service. Special permit – is a document that confirms the right to enter the Autonomous Republic of Crimea. 6) three passport size photos (3,5×4,5cm). The procedure can take up to 2 day, if the needed pack of documents is prepared in advance. Please, not that neither Ministry of Information Policy, not the State Migration Service work on weekends and holidays. NB! In case of journalist entering Crimea without a respective permit from the side of the Russian Federation, the Security Service of Ukraine can prohibit you from entering the territory of Ukraine.